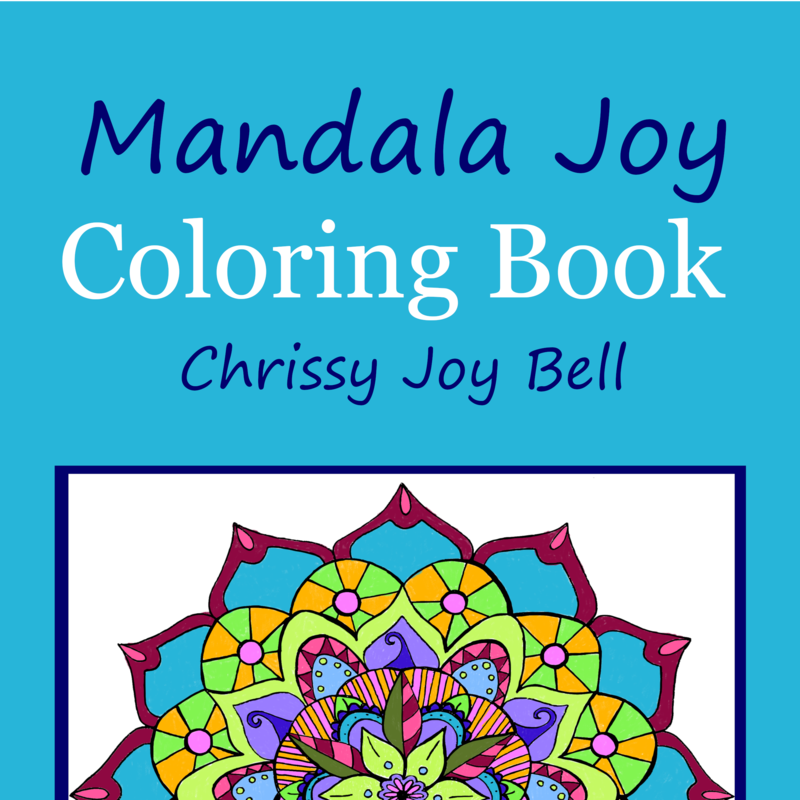 I spent 2018 working on a project that has resulted in a beautiful high quality coloring book. Here is a free coloring page for you to download and print at home. When your coloring page is done I’d love to see it. 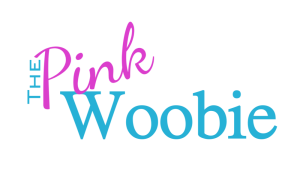 Share it on Instagram and tag me @thepinkwoobie. Coloring pages that are printed at home are colored with dry media such as colored pencils. Some pens and markers will smear when used over inkjet ink.